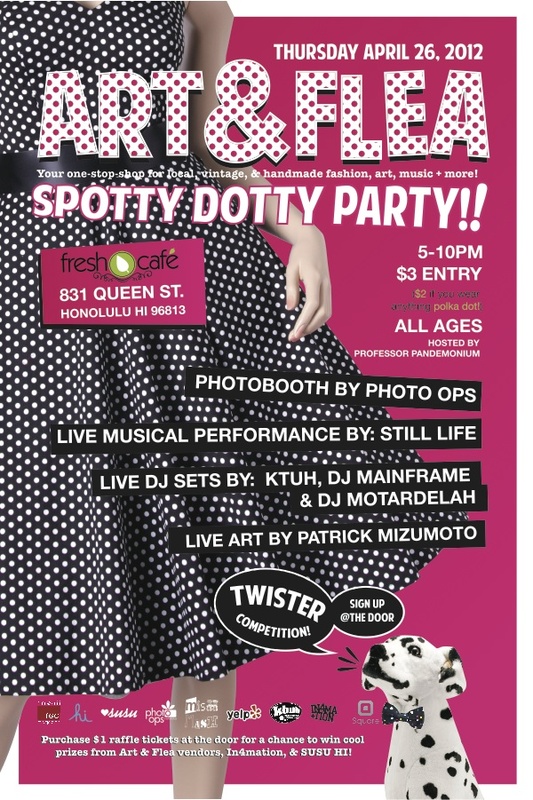 Join me Art & Flea Hawaii on 4/26 – Spotty Dotty Party! Join me at The Fresh Cafe for the Spotty Dotty Party on April 26th from 5-10pm. $3.00 entry at the door gets you a diverse evening of live Music, Live Art and lots of wonderful local vendors like ME! (Pssst – if you wear polka dots it is only $2.00 at the door.) 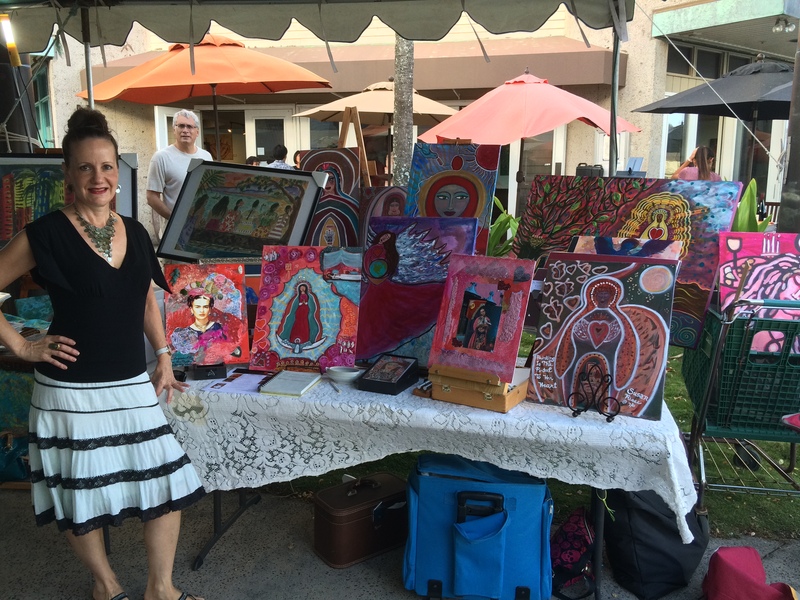 Browse through this one-stop-shop for local vintage & handmade fashion, art, music and more! This is an all ages event featuring a prize raffle and Twister competition. Enjoy the vibe, check out my new artwork and introduce yourself! 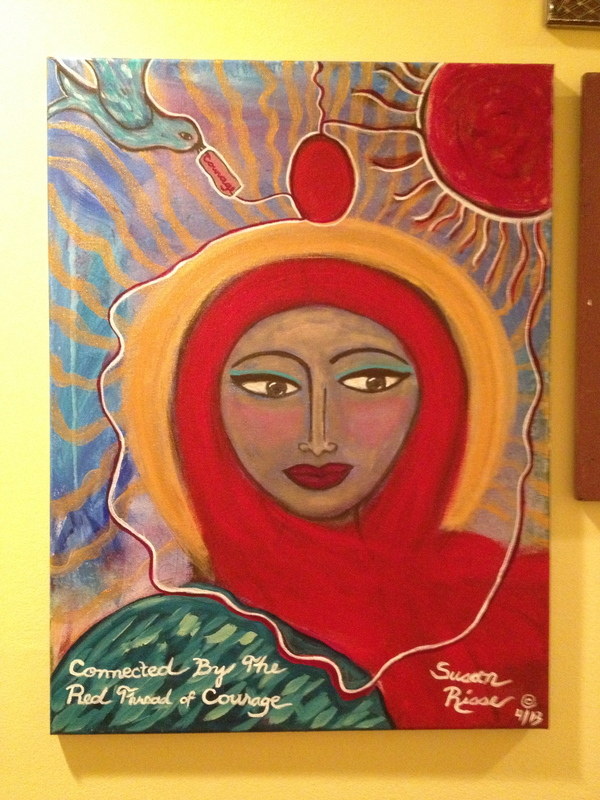 New Classes starting May 1st – Angels in my Studio ~ Registration Now Open ! Just “click” on the Link below!!! Logo by Kylie Fowler. Course name by Kristen Powers. If you’ve answered “yes” to any of these questions you are in the right place. Please consider joining us for Angels In My Studio — a 5-month long online course dedicated to both mixed-media art and angelic connections. 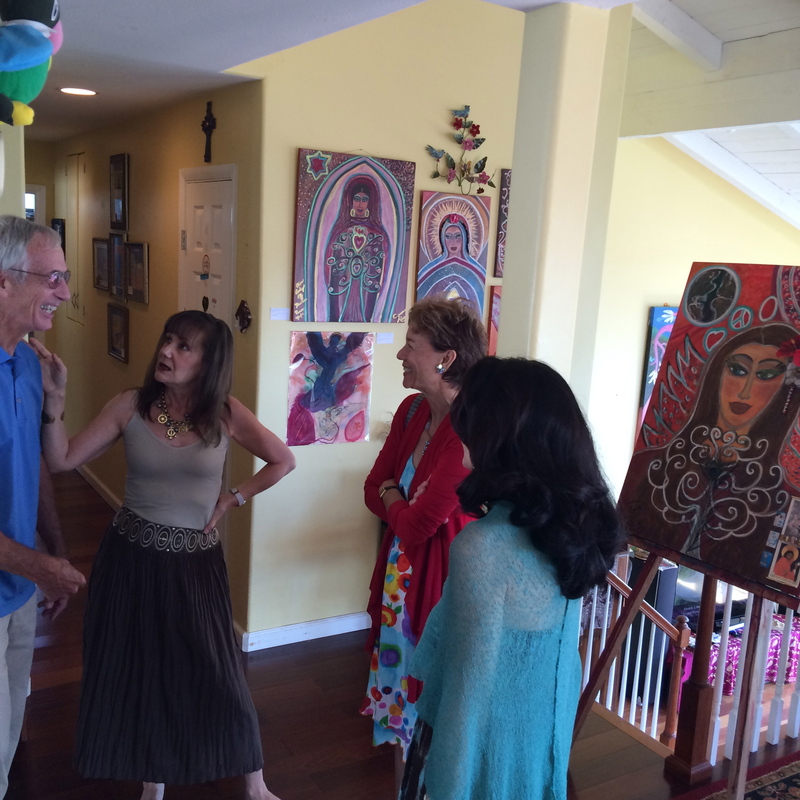 As you can see, Angels In My Studio is much more than “just” a course in art technique (though it certainly *is* that). 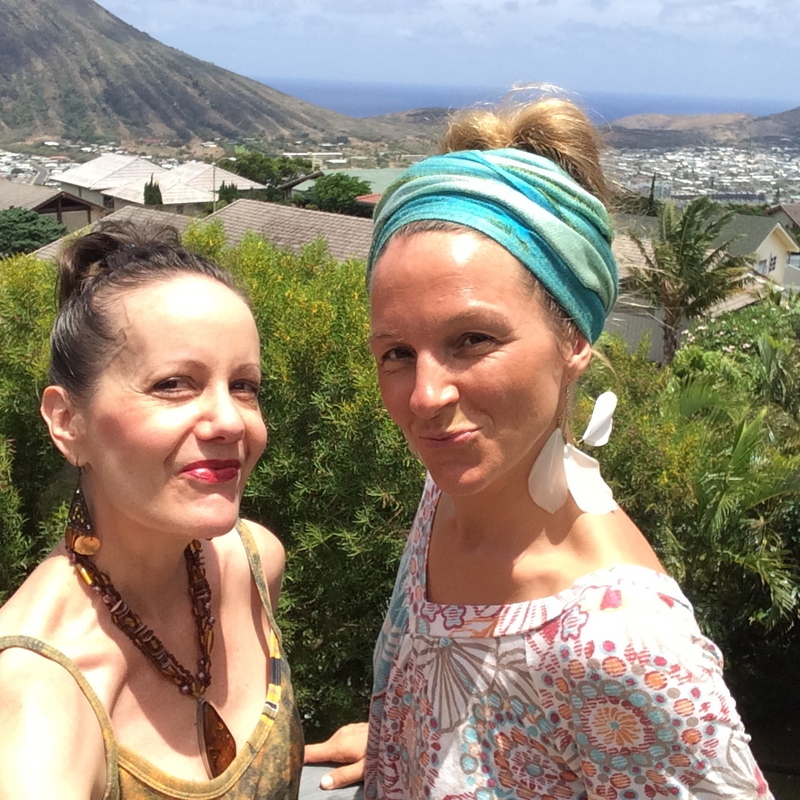 This course is intended for those that are truly open to deepening their connection with the unseen. 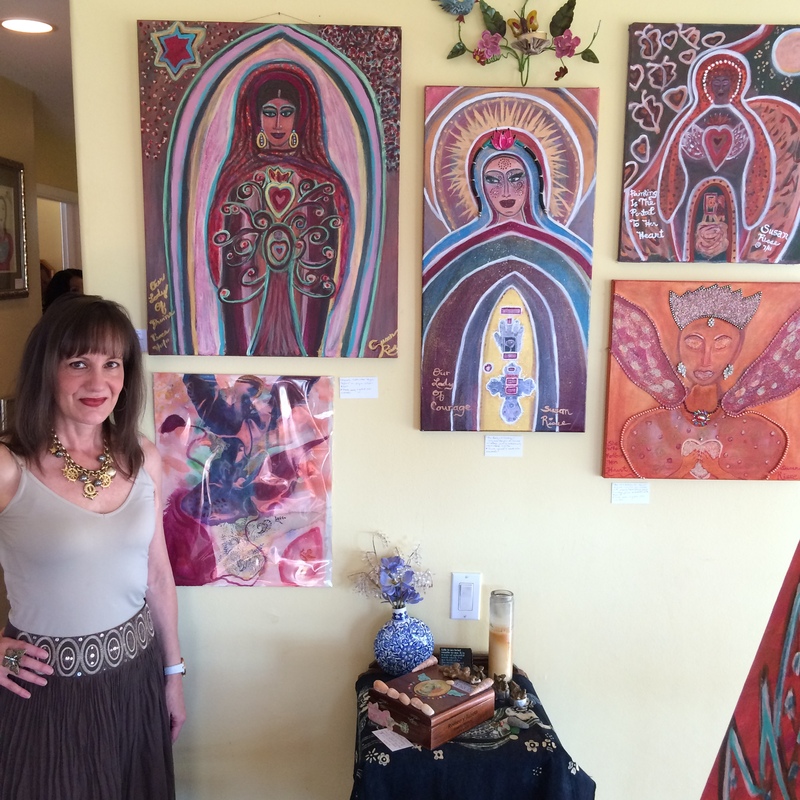 Each in-depth video lesson will provide you with both the tools for creating a variety of mixed-media art from a place of connection to the intuitive realm and grounded technical skills in depicting angels, guides, and spirit. 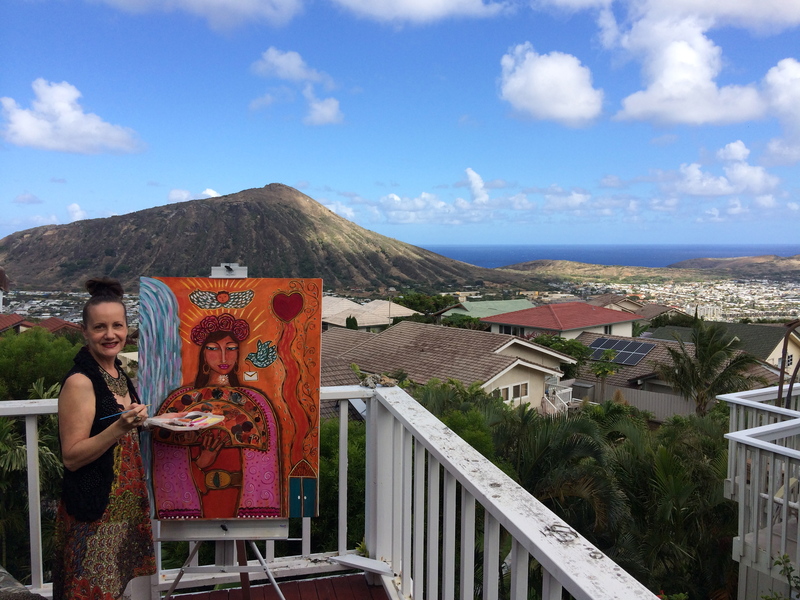 Over the course of the 5-months we spend together you will deepen your skills and abilities in allowing your artwork to unfold from a place of conscious connection to spirit. 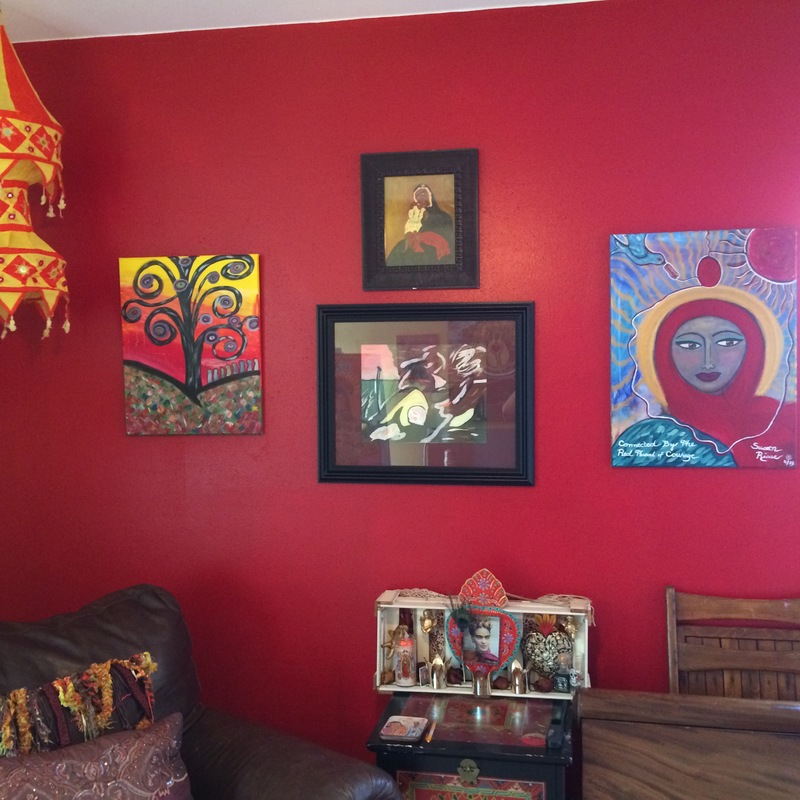 “Angels In My Studio” lessons will be delivered right on this site each month through embedded and downloadable video, audio, and written word. The first lesson will be released on May 1st. You will be able to download and keep all of the materials forever — and the community forums will stay open through December 31, 2012. So you can take your time and enjoy the journey. You can see a current schedule of lessons by clicking here. Please note: You will need to have access to a high-speed internet connection in order to watch or download the videos for the course. 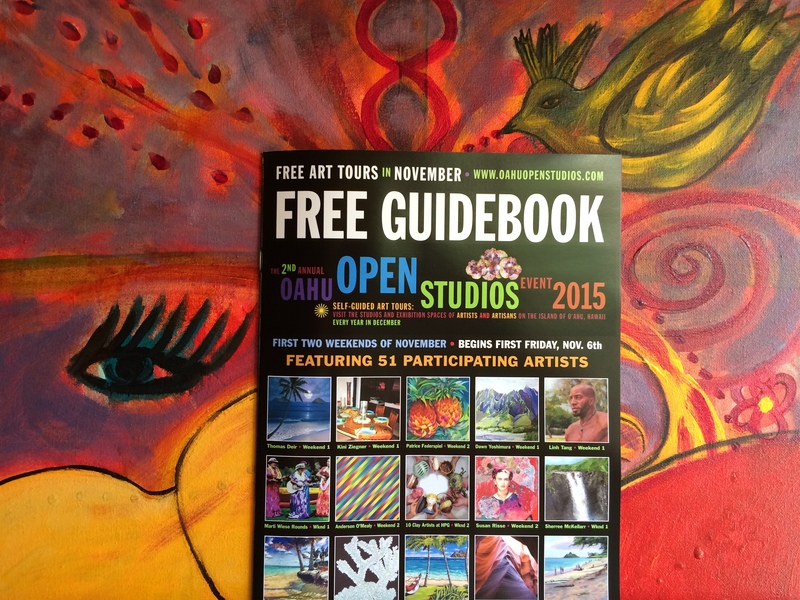 We have TWO FREE, All Access passes to the Angels in my Studio courses that you can WIN! How to enter: Just tell your friends about this class by email, twitter, facebook or your blog and send us the copy/link! Its as easy as that. When you send us your copy, you’ll be giving us permission to re-use the submission and allowing us to get to know you, too. SEND YOUR SUBMISSION to susan@risse.com today! 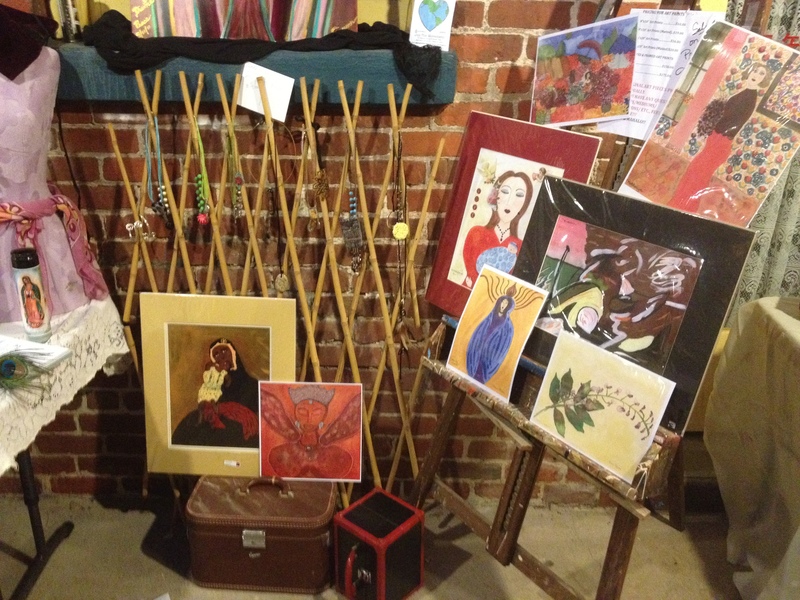 First Friday Art Event–March 2, 2012–5:00-10:00pm–Glitter Gypsy Returns! Yeah! 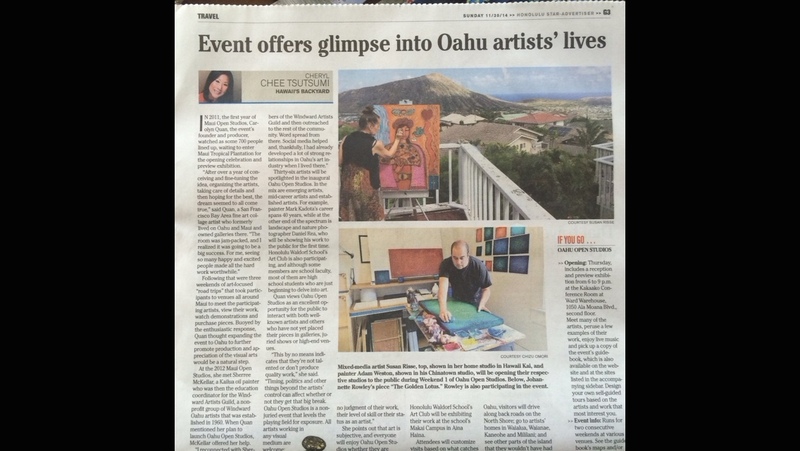 I’ll be back at the “Mendonca Building Courtyard”-1126 Smith St. Honolulu 96817,(Chinatown)for the 1st Friday Art Event again next month, 3/2/12 from 5-10pm. The Courtyard is located off Maunakea AND Smith St. (2 entrances), near Hotel St. Look carefully, as it’s an INTERIOR Courtyard, & easy to miss unless you look in. There are also loft galleries & a Vintage Shop upstairs, so look for those signs,too. In addition, Mark’s Garage will be hosting a fun “Biergarten,” including live music, food & of course, BEER at the end, IN the courtyard area. 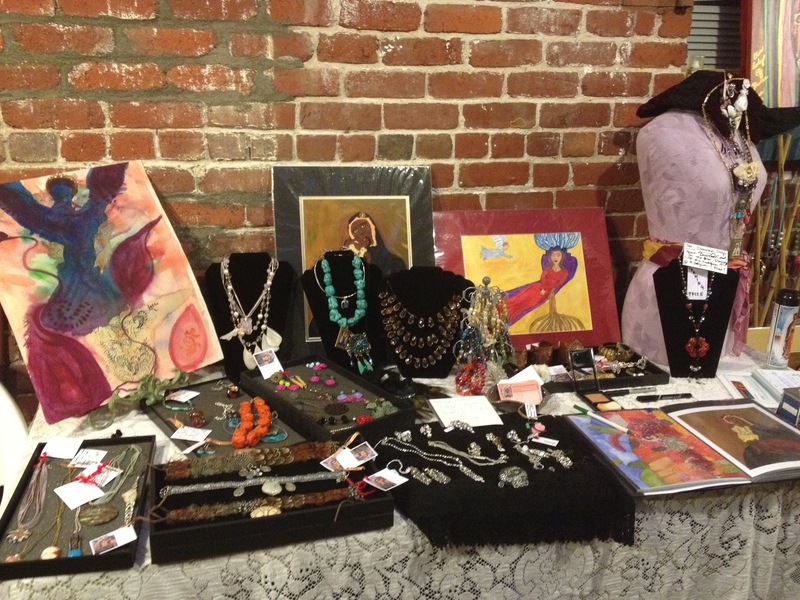 I’ll be there again with my art, prints, jewelry & more. I will be having another give-away drawing, so be sure to stop by & drop your business card in my box & I’ll let you know if you’ve won. 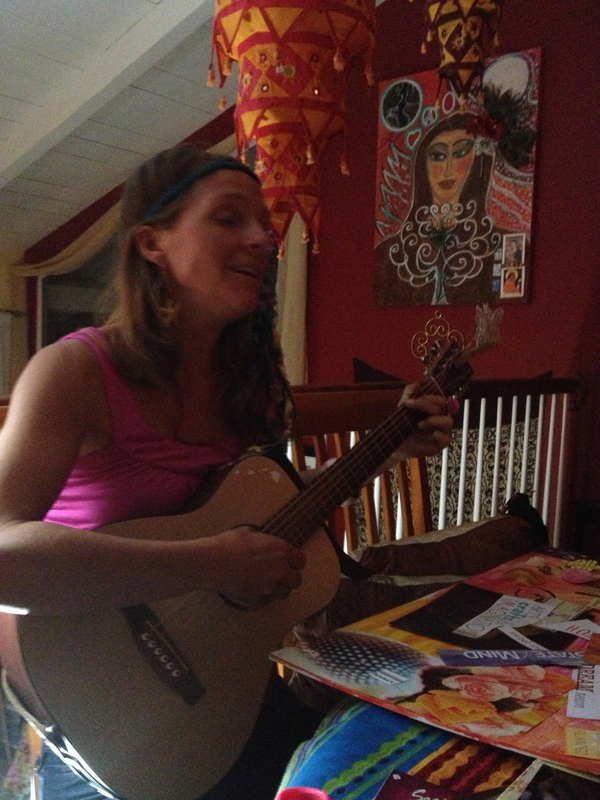 February’s winner was Sarah Jo from San Francisco! Congratulations, Sarah!!! Really hope to see you there!